5. 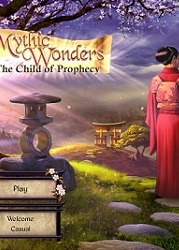 Mythic Wonders 2: Child of Prophecy - Tracy Pfau Experienced actress, Voice Actress, Coach. Tracy Pfau played the lead VO role of the Japanese mother who’s searching for Nobu in this video game.